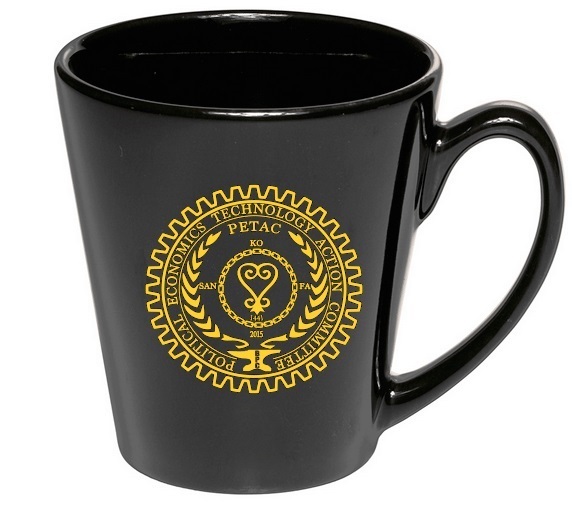 Traditional OFFICIAL AND HISTORIC PETAC GOLD SEAL printed on 11 oz. Ceramic Coffee Mug. ONE FREE WITH EACH PAID CHARTER FAMILY MEMBERSHIP! CHARTER FAMILY DUES: FIRST 100 ONLY $60.00 as CHARTER MEMBERS! REGULAR FAMILY DUES: $120.00 for 12 months or $10.00 per month or $2.50 per week by using the convenient paypal.com subscription plan below. 100 CHARTER MEMBERS are needed to successfully launch our uniquely inspiring organizations for families. 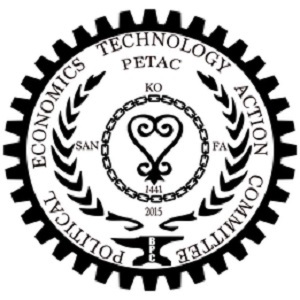 Only PETAC CHARTER MEMBERS are voting members. Only VOTING MEMBERS have the authority and power to guide decisions and outcomes of the organization. Only VOTING MEMBERS are provided ballots. Only ACTIVE VOTING MEMBERS ballots are counted in any business actions or elections of officers. Dues are annual on a rolling 12 month basis. Dues are payable online. Dues are NOT tax deductible. 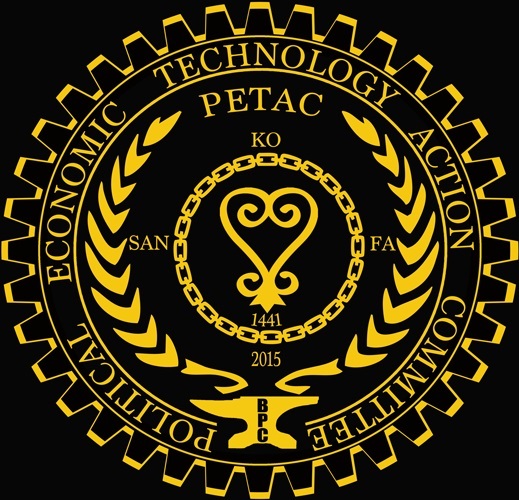 Only US CITIZENS can join PETAC.